Here’s to our new milestone! 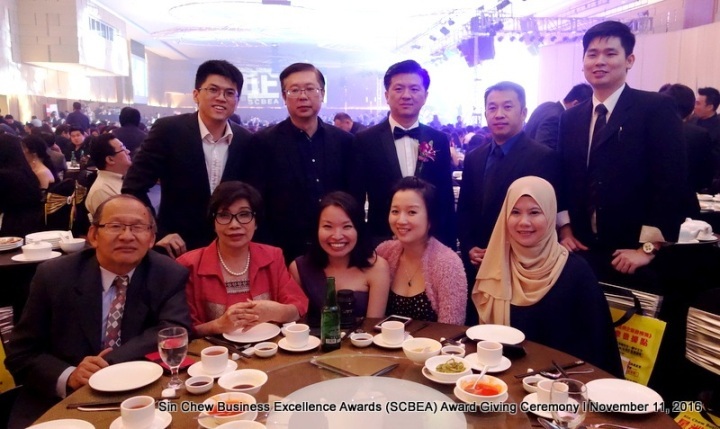 We are proud to be nominated and awarded the Sin Chew Digital and Technology Business Excellence Awards 2016. 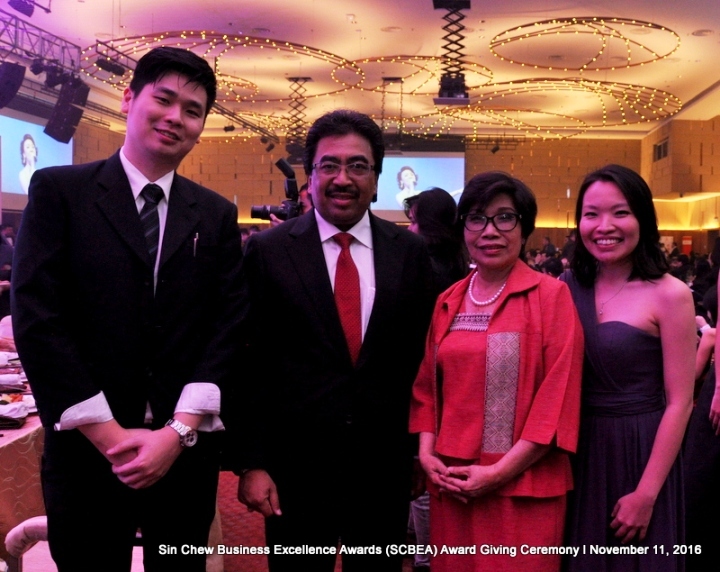 The Awards Giving Ceremony and Gala Dinner took place at Setia City Convention Centre, Shah Alam earlier. 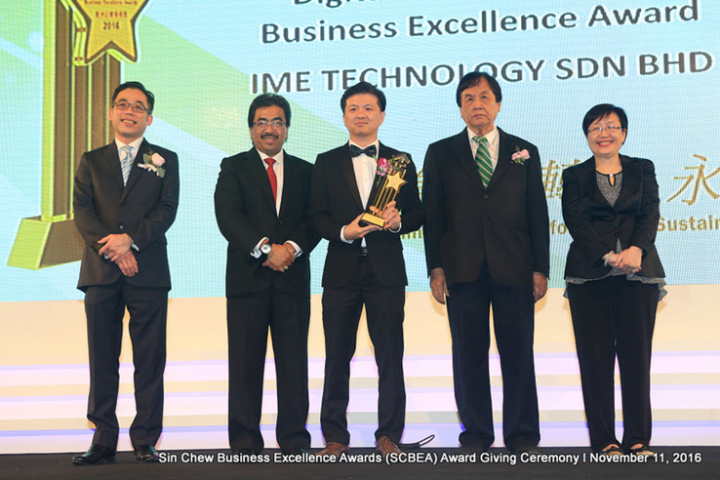 Mr. Lau Chee Wei, Sales Director of IME Technology received the award from Dato’ Haji Johari Abdul Ghani, Minister of Finance II, witnessed by Tan Sri Datuk Sir Tiong Hiew King and Miss Lenny Chiah from Sin Chew Media Corporation Berhad. 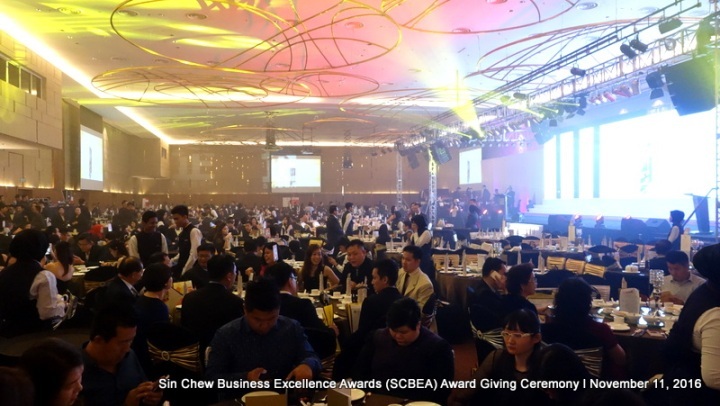 Sin Chew Business Excellence Awards is positioned as one of the most trusted and prestigious business Awards program in Malaysia with emphasis on strategic management approaches. 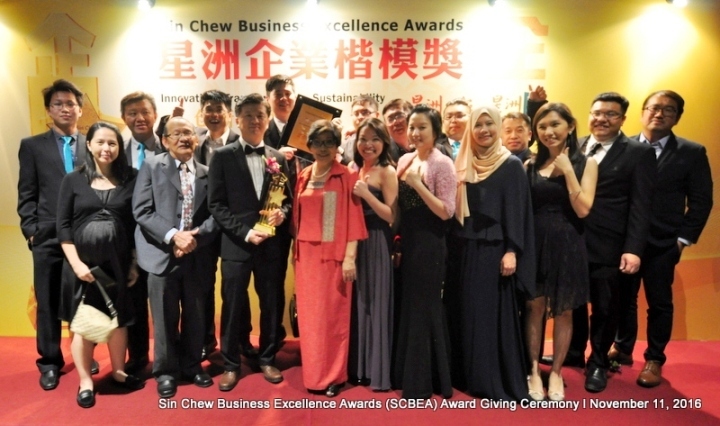 We would like to dedicate this award to our customers, business partners, and the staff and we pledge to continue striving for excellence in whatever that we do. Thank you from all of us once again for all your on-going support.